I don’t think I bothered doing this tag last year because it wasn’t the best reading year for me, and at first I didn’t have any plans to do it this year either but I’ve read some brilliant books this year and I wanted a chance to talk about them. This tag was originally created by ReadLikeWildfire and Earl Grey Books. 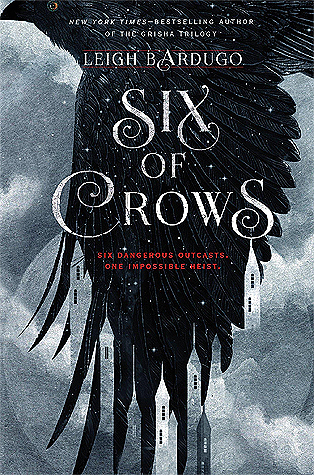 I discovered a new book to add to my list of my favourite books of all time this year, so naturally the best book I’ve read so far this year is Leigh Bardugo’s Six of Crows. It’s been recommended to me for years and this year I finally got around to it and I adored it. I haven’t stopped thinking about it since I finished it. 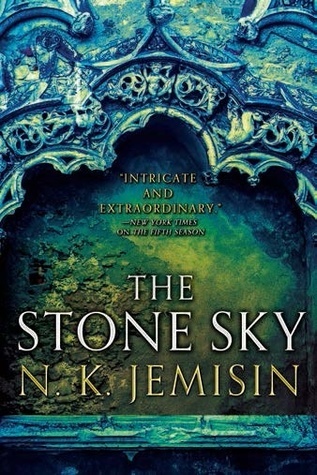 N. K. Jemisin’s Broken Earth trilogy came to an end last year with The Stone Sky, and this year I finally finished the trilogy just in time to see Jemisin make history at the Hugo Awards with her third award for best novel for the third year in a row. She so deserved it and this book was a superb finale to one of the best trilogies I’ve read in a long time. Tomi Adeyemi’s Children of Blood and Bone has been everywhere this year and I’m desperate to read it. Adeyemi is a Nigerian-American writer and I love books written by Nigerian authors, particularly books set in Nigeria, such as Ayọ̀bámi Adébáyọ̀’s Stay With Me and Chimamanda Ngozi Adichie’s The Thing Around Your Neck. 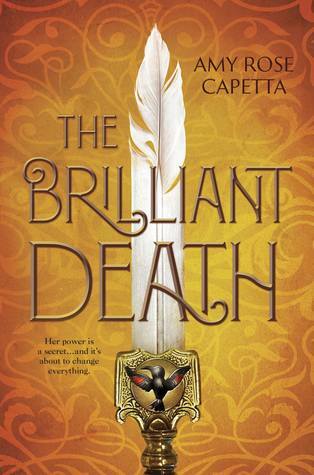 I’m really keen to read more African-inspired fantasy and I think I’ll love this one, but all the hype has me nervous. 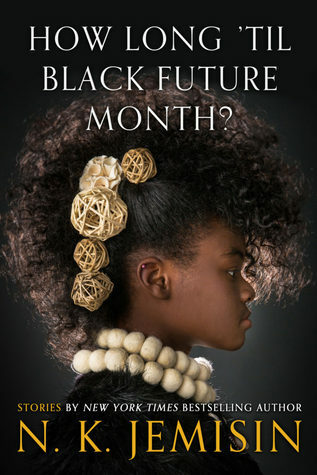 I’m really looking forward to Amy Rose Capetta’s The Brilliant Death, which is Italian-inspired fantasy with an LGBT+ protagonist, but I’m also very excited for N. K. Jemisin’s short story collection, How Long ’til Black Future Month? 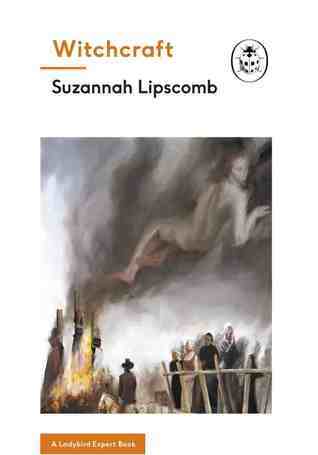 and Suzannah Lipscomb’s Witchcraft: A Lady Bird Expert Book. 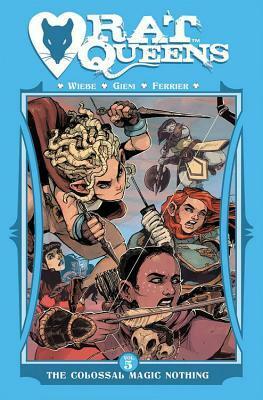 Unfortunately I didn’t really like the latest Rat Queens volume at all, which is such a shame. The series started out so strongly but with every volume it doesn’t seem to know what it’s doing or where it’s going, so I won’t be picking up any future volumes unless I see ridiculously good reviews. 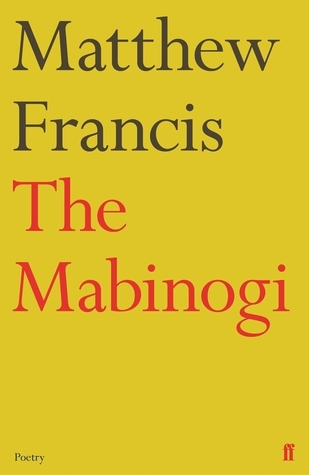 I don’t read poetry very often, but I wanted to read Matthew Francis’s The Mabinogi after it was shortlisted for the Wales Book of the Year. It’s essentially some of the stories from The Mabinogion retold in poetry and I loved it! 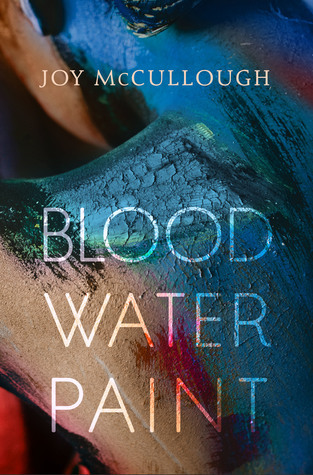 I was blown away by Joy McCullough’s Blood Water Paint so I can’t wait to check out her future work. If you haven’t read Blood Water Paint yet, please do! I don’t really do fictional crushes, but 2018 has definitely given me some OTPs. Particularly Kaz and Inej and Jesper and Wylan from Six of Crows. I also loved Swift, the love interest in Emily Skrutskie’s The Abyss Surrounds Us, who played around with the typical YA trope of the unhealthy ‘bad boy’, and I’ll always love Alexia and Conall from Gail Carriger’s Parasol Protectorate series, which I finished this year. Come to think of it, while I wouldn’t call it a fictional crush exactly I am very fond of Genevieve Lefoux from that series, and I was pleased to see her again in Romancing the Inventor. I love all the characters from Six of Crows, the characters make the book, but Kaz Brekker is such a fantastic character and Bardugo wrote him so bloody well. 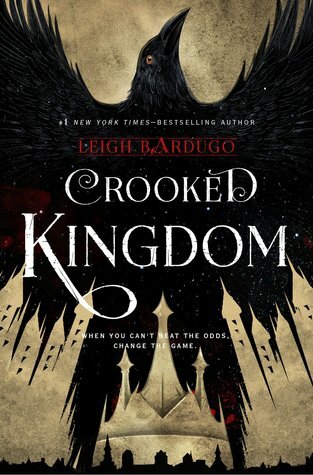 I still haven’t forgiven Crooked Kingdom for making my cry, but I do think it was a brilliant ending. 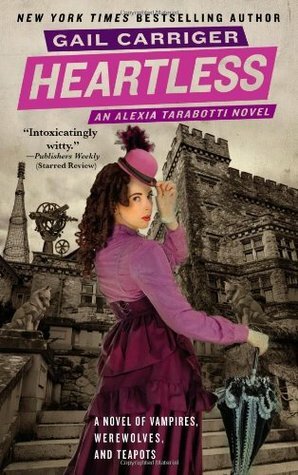 I have to go with Heartless, which is probably my favourite book in the Parasol Protectorate series and, like the other books in that series, was so much fun to read. 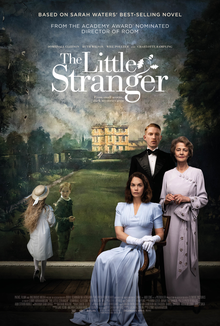 I saw Love, Simon and thought it was so cute, but I also recently saw and loved the adaptation of The Little Stranger, which is my favourite Sarah Waters novel. I suppose I have to go with the post announcing my new blog here on WordPress! 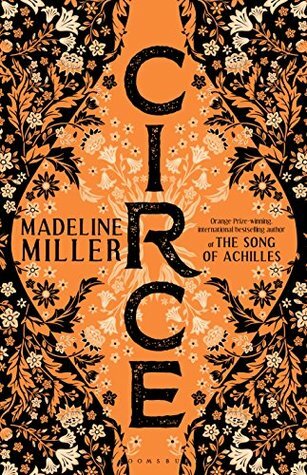 Madeline Miller’s Circe looks so much prettier in person. It’s so orange. What are some books you want to read by the end of the year? If you’d like to do this tag and you haven’t yet, consider yourself tagged! Which books would you like to read before 2019? Oh how I love the UK Circe cover! I want it in my life so badly, but will I even like it? I can’t justify spending the money when I haven’t even read the author, sigh. 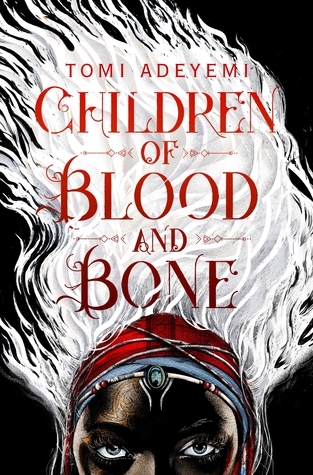 I really want to read Children of Blood and Bone, and Poppy War, and Blood Water Paint! And I MUST start The Broken Earth series ASAP. I have the first book, I just need time! So there’s a whole bunch I need to get to before 2019 hahah! I need to read Six of Crows, too. I feel like the only person who hasn’t read it. I also need to read a lot of the same books you do. I preordered Lady’s Guide, so I know I’ll be reading that one.